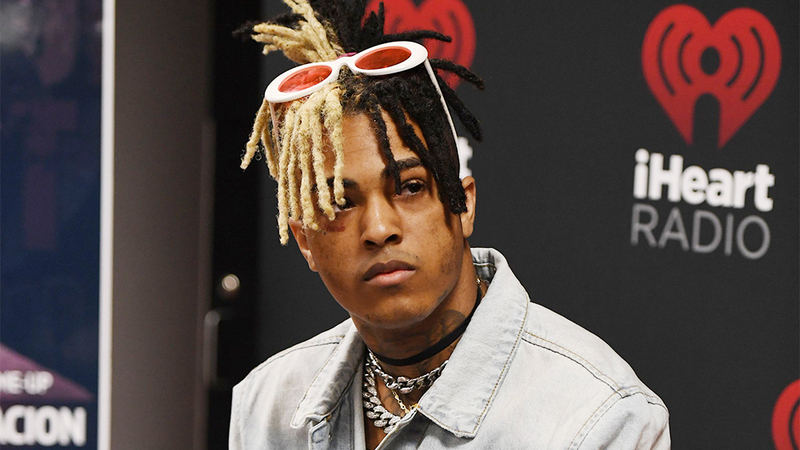 Slain Florida rapper, XXXTentacion report says signed a whopping $10 million recording contract weeks before he was shot to death in Florida. 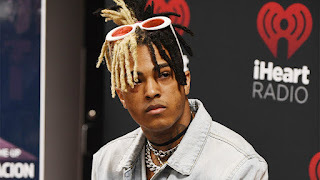 XXXTentacion, whose real name is Jahseh Onfroy had released two full-length albums “17” in 2017 via Empire and “?” in 2018 thorough Caroline/Universal Music Group. According to sources, Empire offered him a whopping $10 million deal for his third album before he died. Empire’s founder, Ghazi Shami, confirmed that the rapper finished “a significant amount of material” for the album before he died, even though he didn’t comment on this reported deal. XXXTentacion was shot dead on June 18, 2018, while leaving a Deerfield Beach motorcycle dealership. He has since been laid to rest in a mausoleum.